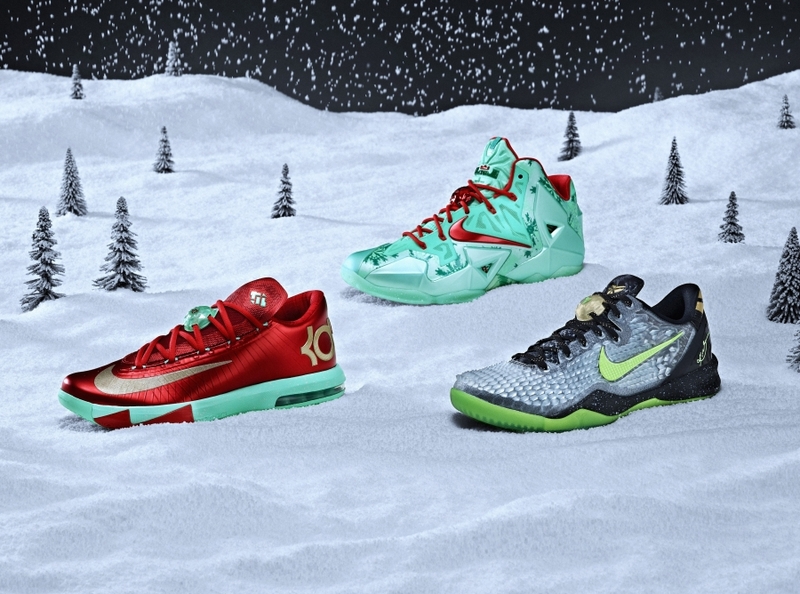 Christmas has ended, but December is not over for sneakerheads. Plenty of releases yet to come in the next week and into New Year! Foot Locker is giving out tickets for most of these releases and tickets will only be available for one day! 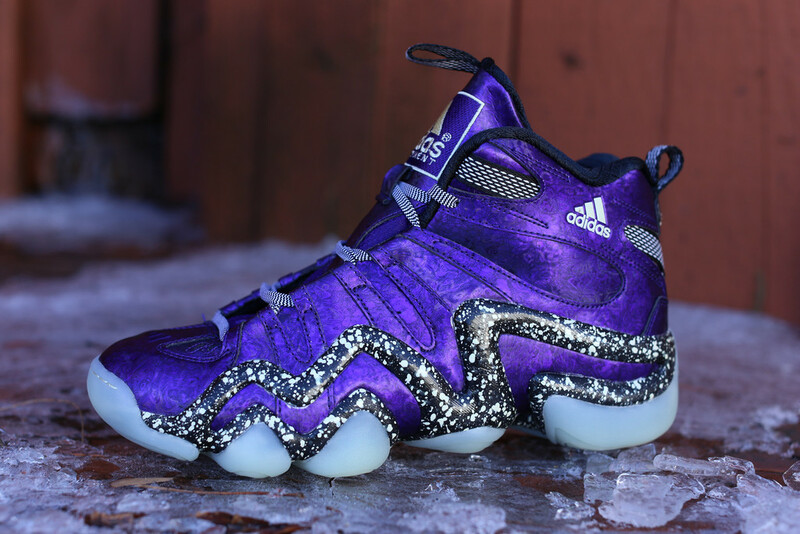 Last year Adidas released the “Nightmare Before Christmas” Pack based on the Tim Burton classic. We saw a release of a Nightmare inspired Rose 3.0, Crazy Light 2, Top Ten 2000 and aid High EXT. Rumors and leaked photos suggest we may get another round for 2014. Christmas Eve will see the 2013 Jordan Christmas Pack release. 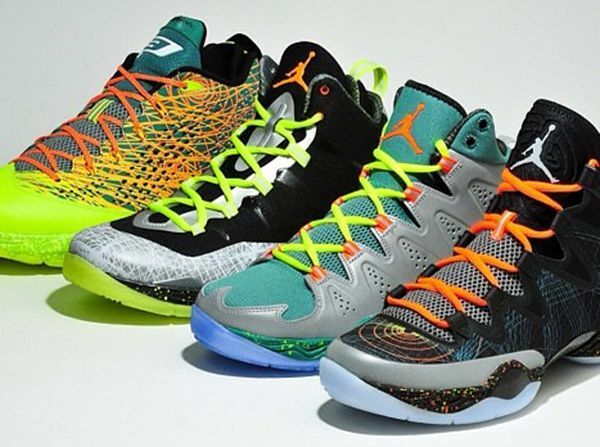 The Pack consists of four Jordan Brand silhouettes, The XX8 SE, Melo M10, CP3.VII and Super.Fly II in unique colorways. This year, the Christmas Pack will consist of the usual suspects. The Kobe 8 SS will make it’s first appearance as well as a more traditional KD 6 and LeBron 11. The fourth weekend of November promises to deliver real heat, but don’t expect an easy cop. The Doernbecher 2013 lineup will finally hit shelves, along with the Retro 5 Tropical Teal, Zoom Flight Glove and XX8 SE “Russell Westbrook” Camo. October has been full of huge releases for sneaker heads, but the final week will see a relatively thin launch lineup. However november releases are looking promising for Jordan and Foamposite fans.